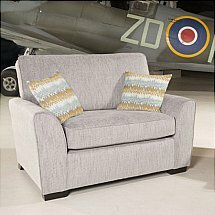 This is part of our aviator collection which offers a contemporary flavour whilst featuring an angular arm. 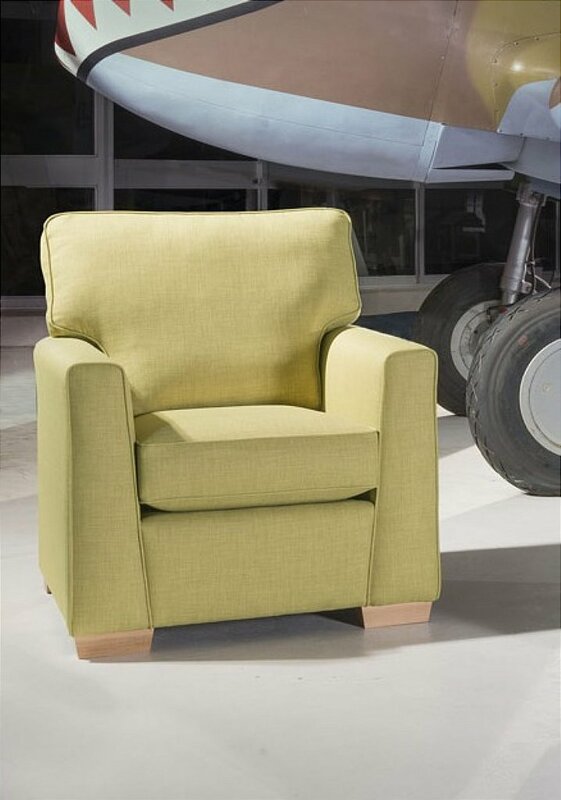 Within this range is an exciting new fabric swatch with a fresh injection of colour. 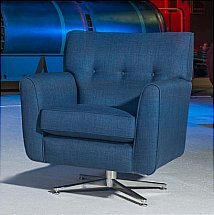 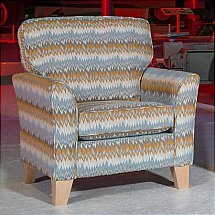 I would like more information about Hawk Chair by Alstons Upholstery.